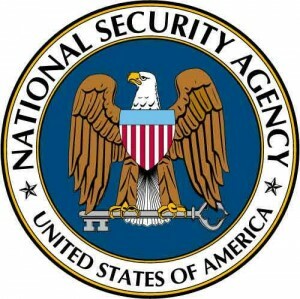 The growing controversy over NSA’s domestic surveillance programs is likely to spark legislative debates that could change the extent to which feds can snoop on Americans, McClatchy Newspapers reports. 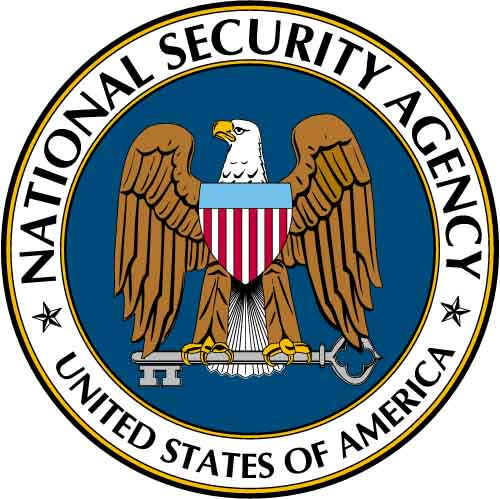 Elected officials have been growing increasingly concerned about the NSA since Edward Swowden leaked information about the surveillance last month. Members of Congress said they are getting inpatient, McClatchy Newspapers wrote. “I think the administration and the NSA has had six weeks to answer questions and haven’t done a good job at it,” said Rep. Rick Larsen, a Washington Democrat.